The family owned and operated New Beverly Cinema has a worldwide reputation as the premier independent and classic film revival house in Los Angeles. The theater is supported by landlord Quentin Tarintino. Built in the 1920s, the New Beverly began life as a vaudeville theater, hosting acts such as Dean Martin, Jerry Lewis, and Jackie Gleason. During the late 1950s, the space was converted into a movie theater, with several incarnations. These include: The New Yorker Theater, the Europa (specializing in foreign films), the Eros and finally the Beverly Cinema. The theater was closed in September 1977, and changed management months later. On May 5, 1978, The Beverly Cinema debuted a new programming format with a double feature of A Streetcar Named Desire and Last Tango in Paris. This double feature format continues to this day. Since that time, the theater has run a continuous series of double features, comprising modern and classic films in a wide variety of genres. It is the last continuous repertory revival house in Los Angeles. Most other American cities and towns closed their last repertory cinemas in the 1980s and 1990s. 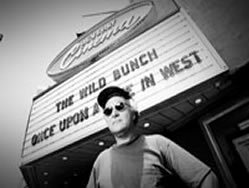 On February 18, 2010, Sherman Torgan – owner and operator of the theater since 1978 – passed away from a heart attack at age 63 while bicycling in Santa Monica, passing the business on to his son Michael. Quentin Tarantino purchased the property to help keep the rent affordable for the theater, helping the Torgan family to continue operating the theater. Tarantino lends prints from time to time. Tarantino was quoted as saying: "As long as I'm alive, and as long as I'm rich, the New Beverly will be there, showing double features in 35mm." 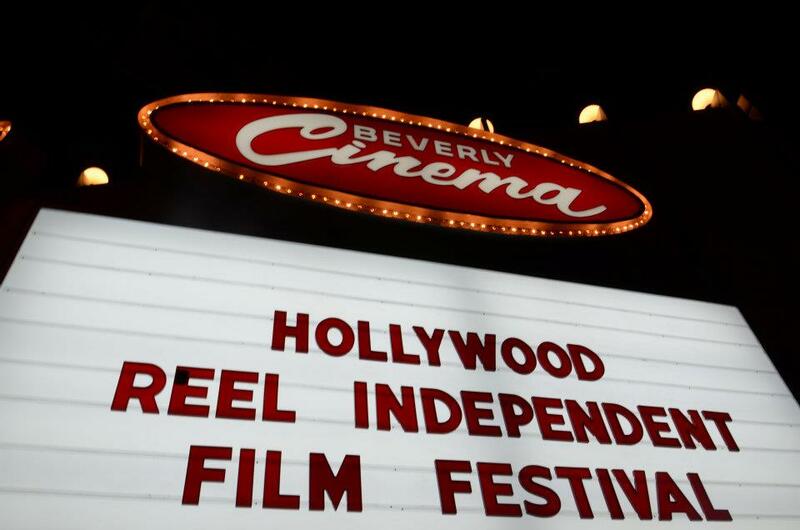 The Hollywood Reel Independent Film festival is proud to have screened its selections at the New Beverly Cinema, located at 7165 West Beverly Boulevard, in Hollywood, California since 2010. In 2015 when landlord Quentin Tarantino took over full time operation of the New Beverly and initiated an all 35mm policy for the venue (with no exceptions except 16mm film), HRIFF moved the bulk of our digitally presented screenings to LA LIVE / Staples Center Regent Cinemaplex, the Arclight Hollywood and Cinerama Dome, the Regent Showcase Theater Hollywood, the Hudson and other cinemas, multiplexes, microcinemas, screening rooms, and classic movie houses throughout Los Angeles and Hollywood, CA.